The Reusch Racing collection is where innovation meets functionality on the highest technological level. The key characteristics of the Reusch Racing line are protection, comfort, grip, tactility and softness. 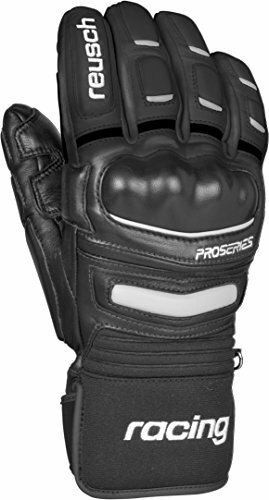 Outstanding Racing gloves have to protect the racer in all situations. When touching the snow, the slalom gates or even when falling at high speed it is of utmost importance to be well protected. All of the Reusch Racing gloves have different types of smart protection elements on the knuckle and the fingers to prevent injuries. All Reusch Racing gloves are made of durable and robust outer materials. The wearing comfort, tactility and grip are crucial elements of the Reusch Racing gloves. Anatomical shaped constructions make them fit like a second skin and optimize the tactility and grip for grabbing the ski pole. The perfect fitting is a key characteristic of the Reusch Racing line and makes it unique and outstanding. The newly redesigned reusch race tec 16 GS ski gloves are the full package of innovation and functionality in reusch's top racing glove offering maximum protection, outstanding fit and the best materials for world-class racing performance. 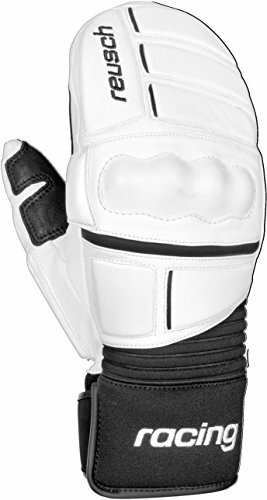 The Reusch Noram DX Ski Gloves are 100% genuine leather with padding on the backhand, fingers and wrist. 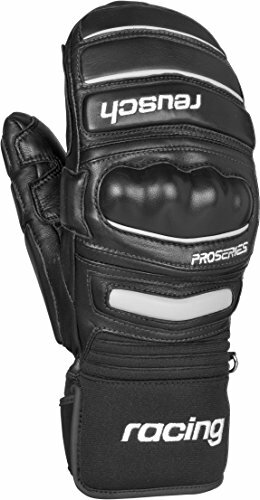 These are great as a daily ski glove and can be used for casual racing. They're durable, warm and well built. Reusch has been around along time and they know how to make good ski gloves and the Noram is one of their most enduring and popular models. 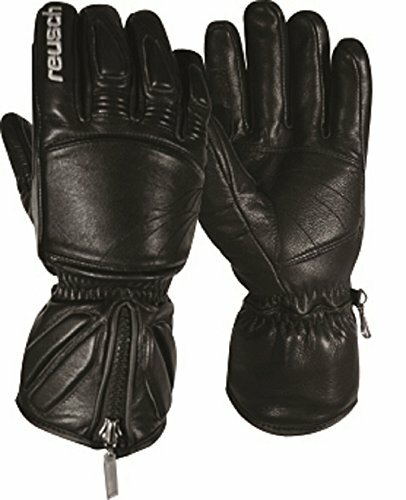 Super warm and soft protective gloves from reush and a nice choice for racers wanting protection from gate strikes in a super warm and soft glove design. Reusch world champ mittens have hard composite knuckle protection and soft hand protection panels integrated into a warm mitten to protect your hands from gate hits while ski racing. Reusch has been producing ski gloves for more than 80 years. In the course of this time we have learned what it takes to produce the highest quality ski glove. All along the way, we have pushed innovations, but we are perfectly aware that innovation is nothing if it's not useful. Therefore it is our priority to analyze the market's needs in order to get to know what the skiers, the snowboarders, the mountaineers - the snow enthusiasts we work for - want. In addition, we collaborate with some of the world's best athletes and provide them with outstanding gloves for performances on international top-level. The feedback from all these winter sport experts is essential to allowing reusch to continue producing high-quality, innovative and trustworthy winter gloves. The newly redesigned reusch race tec 16 GS ski mittens are the full package of innovation and functionality in reusch's top racing glove offering maximum protection, outstanding fit and the best materials for world-class racing performance. Thanks to their lofty down fill, the reusch down spirit mittens will keep your hands more than warm. A GORE-TEX membrane repels moisture, and a micro active lining prevents odor-causing microbial growth from taking hold inside the gloves. An inner Storm cuff lets you cinch things down on Storm days, while a reinforced goatskin palm delivers exceptional holding prowess on poles. Inner Storm cuff, powder cuff and a draw string all keep snow out even on the deepest days. Super warm and soft protective mittens from rush and a nice choice for racers wanting protection from gate strikes in a super warm and soft glove design. 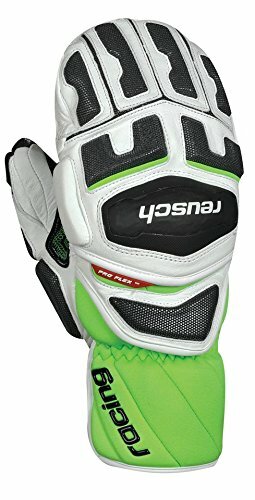 Looking for more Reusch Racing Gloves similar ideas? Try to explore these searches: Nike Sliding Shorts, 1985 Mercury Lynx Brake, and 1988 Enamel. 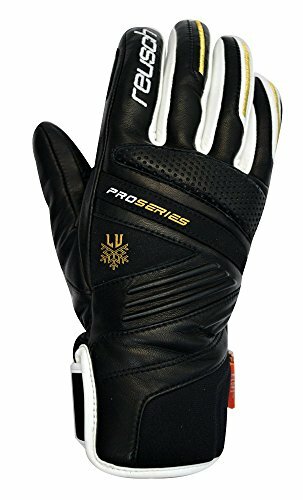 Shopwion.com is the smartest way for comparison shopping: compare prices from most trusted leading online stores for best Reusch Racing Gloves, Rescue Throw Line, Sterling Silver Spacer Bars, Reusch Racing Gloves . 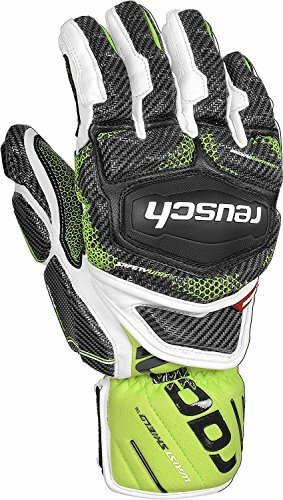 Don't miss this Reusch Racing Gloves today, April 19, 2019 deals, updated daily.